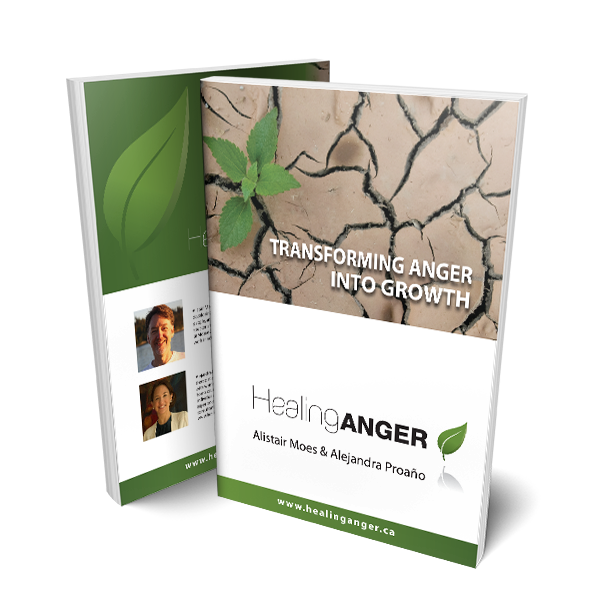 Guiding people to relate to their anger in a healthy way is what Healing Anger is about. Anger moves us. Anger can be like a hot coal, only burning the one who holds it. When this occurs anger burns. Anger can also illuminate. Anger can move people to really pay attention to what needs to be looked at. In this healthier response to anger, we reflect, and choose who to speak with, how to speak, what to say, and become deliberate and thoughtful. The emotions are present, but are expressed without hostility. People don’t often think of anger as healing, but we believe that in fact it is behind all significant change. Look at history. Do you think that maybe Ghandi was a little pissed off that the British were ruling India? What about Nelson Mandela? Any significant political change seems to start with anger. Anger can fuel you to do what is needed. When women attend our groups and individual counselling it is to turn that energy, that focus, that drive, into something that creates an accomplishment. We have worked with thousands of people on this topic and have refined our work over the last 20 years so that you can benefit. This is our goal. Focus your anger so that everyone benefits. To live a healthy life, we need the energy that anger provides us with to establish clear boundaries in a respectful way. In this sense, anger can be “healing”, that is, it can help us maintain integrity when people cross our boundaries, mistreat us, so that we are able to respond in a skillful, caring and effective way. 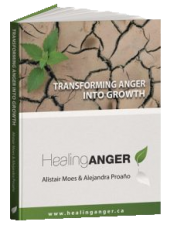 This book has helped thousands of people become more in charge of their response to anger, to others acting poorly, and to the things that trigger them. After reading the book people experience a deeper understanding of their own anger and gain insight into what is behind this powerful emotion. The Healing Anger Groups for Women are held at our offices in Downtown Vancouver. Groups are 6 weeks long. The cost for these groups is $520, tax included and book included (scholarships available for those on income assistance or disability). Going Deep. This group is for Healing Anger Graduates only. It is designed for those who want to open up and engage deeply with a group of women dedicated to growth. We will create a very safe environment in order to address your personal challenges through therapeutic writing, reflective dialogue, and shadow work. Participants will work on deep wounds, open up in a constructive manner, and support each other. We will go deep into pain and trauma with those who are interested in this kind of exploration. 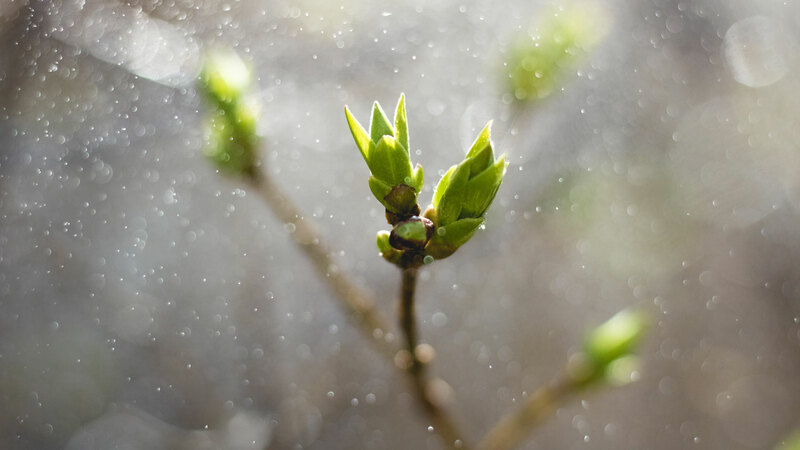 The Intensive One Day Breakthrough Group aims to go even deeper into exploring our connection with the emotions, to find what is holding us back. This group is only for healing anger graduates. Intensives are led by Alejandra and Alistair.